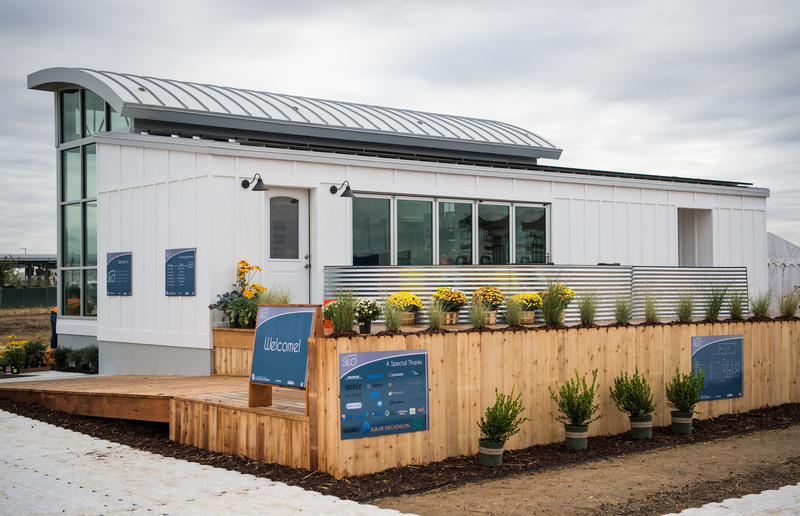 Smart Innovative Living Oasis (SILO), designed by the Missouri University of Science and Technology (S&T), placed fourth overall at the U.S. Department of Energy 2017 Solar Decathlon. The team earned third place in the Architecture, Innovation, and Appliances Contests. The house will serve as moderate- to low-income housing through nonprofit organizations, according to the Rolla Daily News. SILO house was sold for $250,000. All proceeds went back to the solar house design team, the newspaper said. Student team members at the competition made the final decision to sell the house in hopes of supporting future team endeavors.